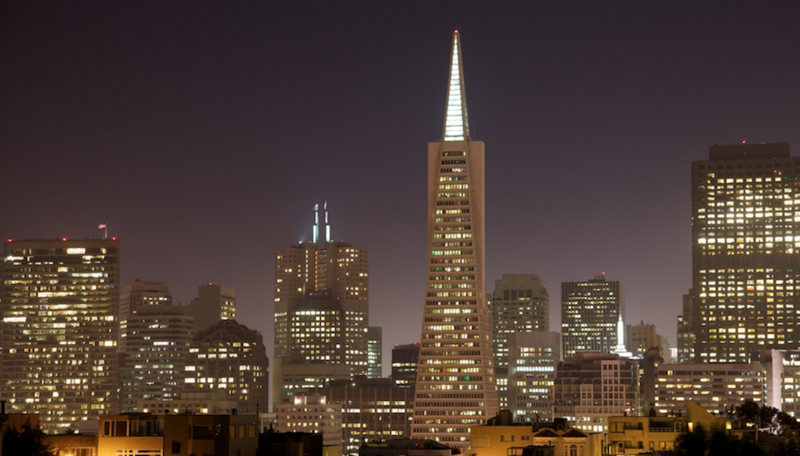 Last week SiriusDecisions hosted its inaugural Technology Exchange in San Francisco. As soon as we heard about the event, we knew that it was right up our alley. The event was organized around providing marketing, sales and product professionals with guidance on optimizing and managing all technology. As a marketer, I am always interested in learning about new technologies and how other companies are leveraging them to drive results. We commonly refer to this as ‘shiny object syndrome.’ I never quite liked the phrase, but it does capture the curious nature of many marketers. The concept came up in several talks throughout the event really to drive home the point that success with technology equates to so much more than just the shiny, new technology. Skills, alignment, change management, processes, documentation, and so on all matter. Impact is What Matters Now: In the opening keynote analysts Jay Famico and Jason Hekl made the bold statement that in B2B we are too consumed with activity. Instead, we need to break away from focusing how much we are creating and producing with technology and focus on driving real results and true impact. Personnel Enablement is Critical: Technology alone cannot affect transformational change. To see real results, Jay Famico encouraged the audience to invest in the recruitment and development of new skills. Proper training, staff selection and the documentation of playbooks or processes is critical to long term success with technology in marketing and sales. The New Go-To Resource for Tech: SiriusDecisions announced its latest product offering, the Marketplace. According to SiriusDecisions, it will “feature a crowd-sourced and independently verified directory of b-to-b sales, marketing and product vendors that will include technology integrations and partners.” I can’t wait until it launches December 1! Forget Sales and Marketing Alignment, Focus on CIO/CMO Alignment: Ok, don’t totally forget about aligning marketing and sales. But the talk with PLEX’s Heidi Melin and Chris Pesola focused on the rising importance of aligning marketing and technology leadership to harness marketing technology to improve the entire organization. Avoid silos, develop a holistic view of the enterprise, learn each other’s language and treat data as an enterprise asset (not just a marketing asset). Heidi and Chris also shared the idea to consider using the marketing department as a pilot group for any broader initiatives across the enterprise. Predictive as a Key Capability: I admit, I’m not just writing that predictive is a main trend for marketers because I work for a predictive marketing company. I started to lose count of how many sessions mentioned or discussed predictive initiatives throughout the event. The SiriusPerspective shows predictive as one of the leading demand creation technology trends right now. In one session, Gil Canare covered how to assess whether predictive was something your organization really needed with a capabilities model. At a high level, you should decompose predictive to its core capabilities, evaluate the capabilities independently, and base decisions on the positives, negatives, costs and complexity. PHACE is the Right DNA: Baxter Denny of NewRelic gave a talk on hiring the right skill set for tech-driven marketing teams. His framework of talent characteristics is PHACE – proactive in the sense of controlling the situation by making things happen, hacky in the sense of moving fast and breaking things, analytical in the sense of being a data nerd, connected in the sense of being part of the marketing and tech community (on or offline) and empathetic as being able to put yourself in others’ shoes. Baxter also encouraged the group to pay attention to secondary characteristics such as introversion, thoughtfulness and otherwise quirkiness as many technologists as often described. Did you attend the event? What were your takeaways or favorite sessions?